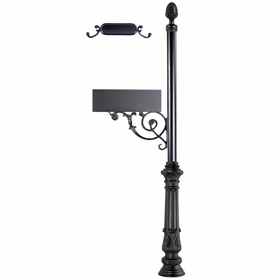 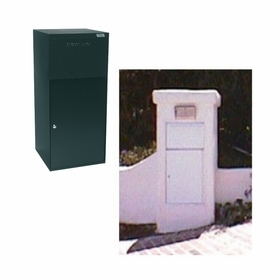 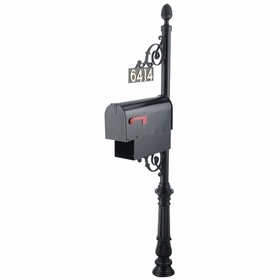 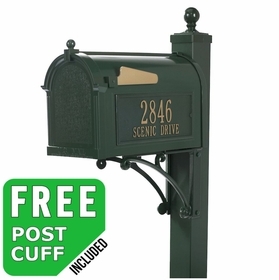 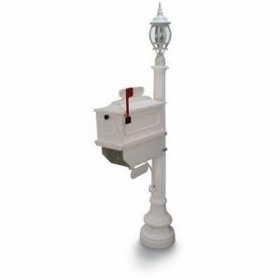 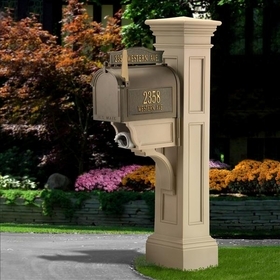 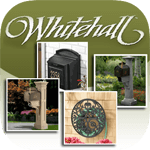 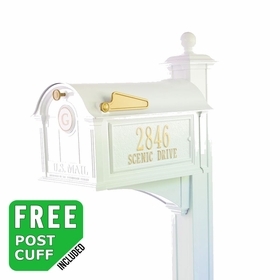 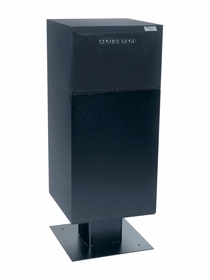 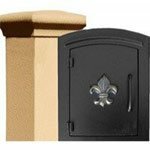 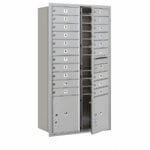 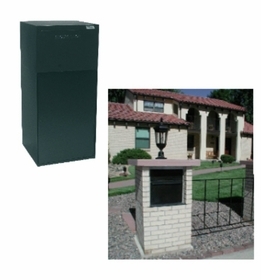 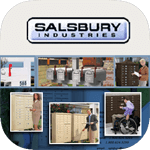 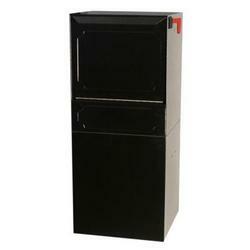 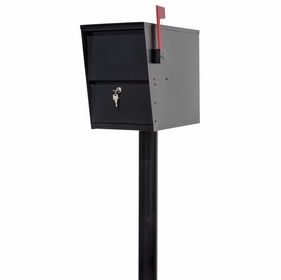 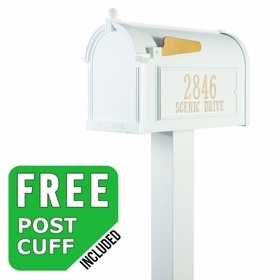 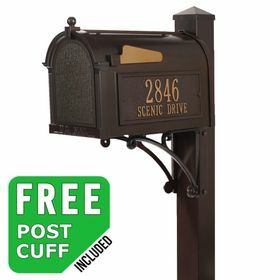 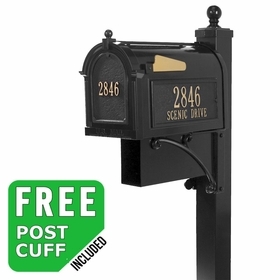 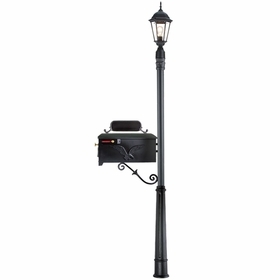 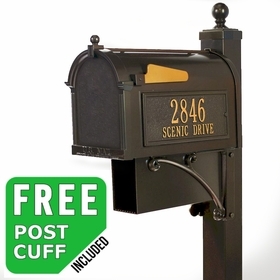 Select from various Single Mailbox & Post Packages, fashioned from high quality and durable materials. 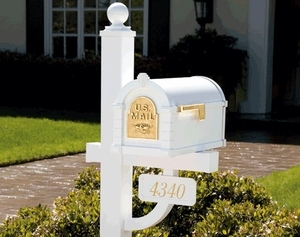 Budget Mailboxes even has mailboxes with decorative and personalized plaques. 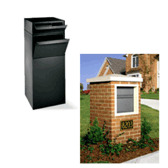 Learn more about our mailbox options by contacting any of our product experts. 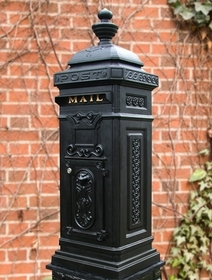 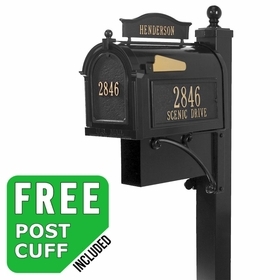 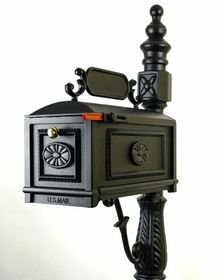 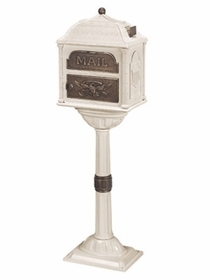 Question: Do you sell just the newspaper receptacle for a post-mounted mailbox in bronze. 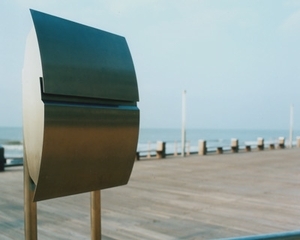 How much each, and how much for 34? 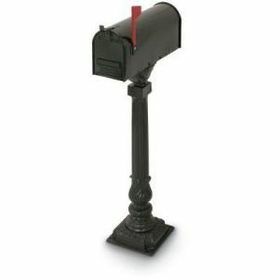 Answer: We would need to know exactly which mailbox you need a newspaper holder for. 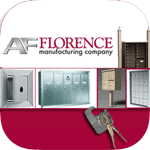 Please call us at 866-707-0008. 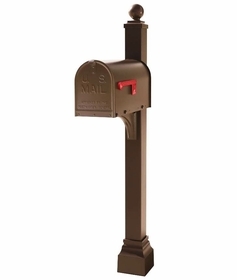 Question: Do you have bracket for top of mailbox? 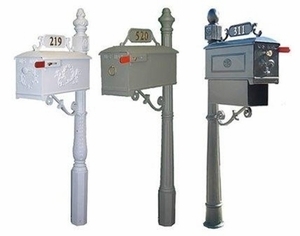 Answer: Bracket for which mailbox? 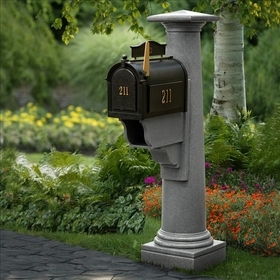 Also, are you referring to the top address plaque? 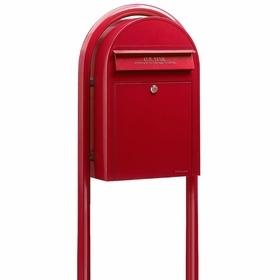 Answer: Sorry, we do not have a rural mailbox that wide. 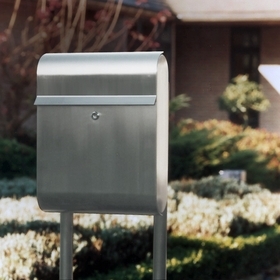 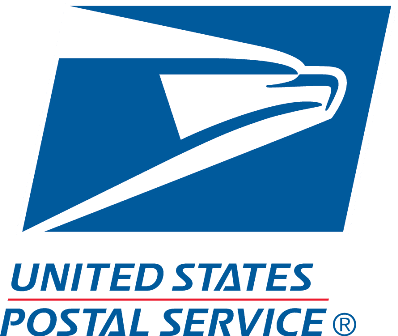 Question: Does your company sell to individuals if I only needed to purchase one mailbox and post? 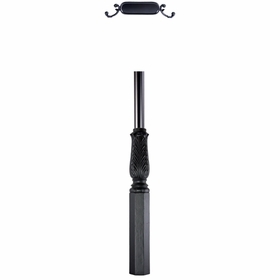 Answer: Yes we do. 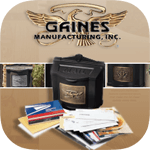 We are not a wholesaler. 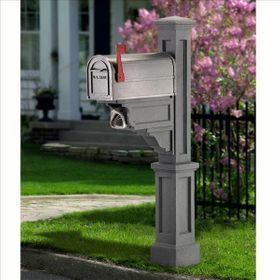 Question: I need a post that holds two newspaper holders along with the mailbox. 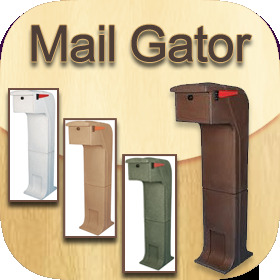 Answer: There is no single unit package that comes with 2 newspaper holder placements on our website.Only multi-unit systems accommodate that. 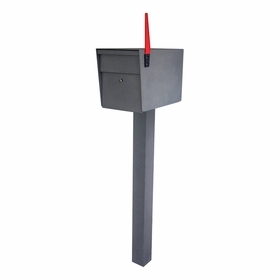 Answer: Here is the sku for the newspaper holder: WL-WH-160xx-npBM. 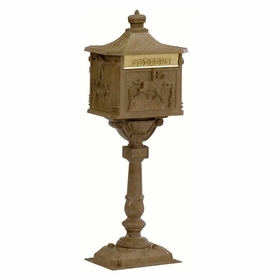 You can view the price on the item page.